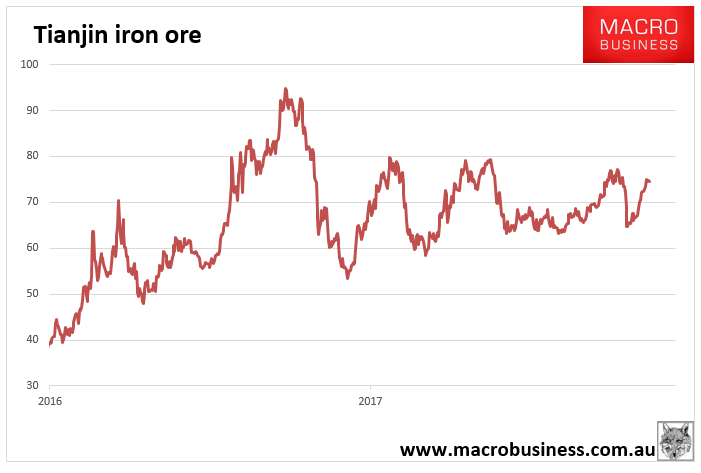 Macquarie reviews the iron ore industry’s cost curve and notes costs for delivered ore have changed little. The seaborne marginal cost is still set by the low-grade producers in India, Iran and Australia. The broker calculates that, at US$50/t, up to 90% of the market remains cash positive. Macquarie calculates an average break-even price of US$51/t for Fortescue Metals in 2018. 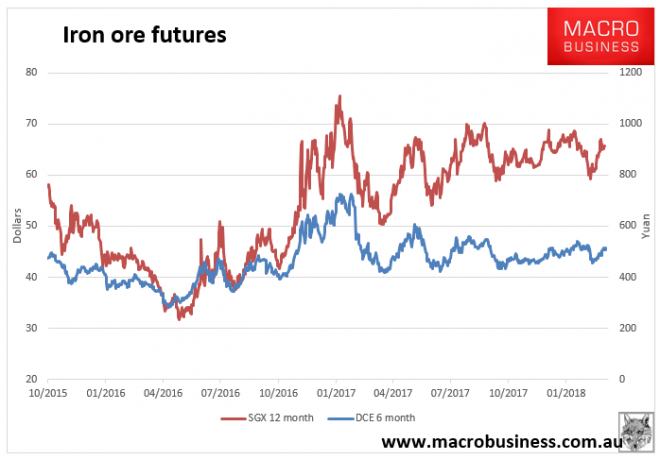 Of note, a pull back in grade price differentials in the December quarter occurred and a correction in China’s steel industry margins has benefited Australian producers at the end of 2018. Macquarie also expects Fortescue to move lower on the cost curve in 2019/20 as its product mix improves, with the proportion of higher grade fines rising to almost 25% once Eliwana reaches full production. 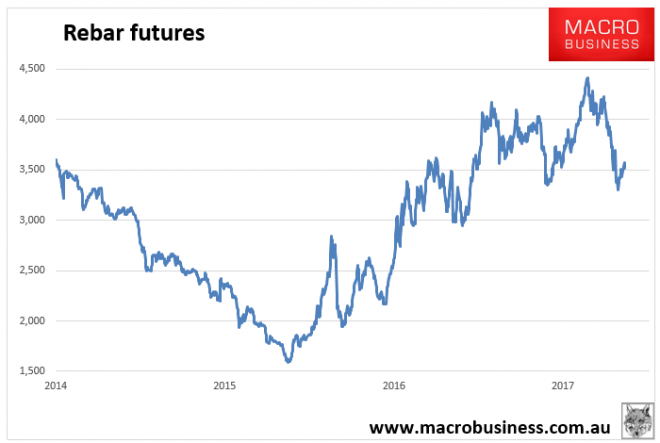 The stock is trading at a significant discount to Macquarie’s spot price valuation with significant upside potential at current commodity prices and exchange rates.